Gift cards need gift card envelopes! 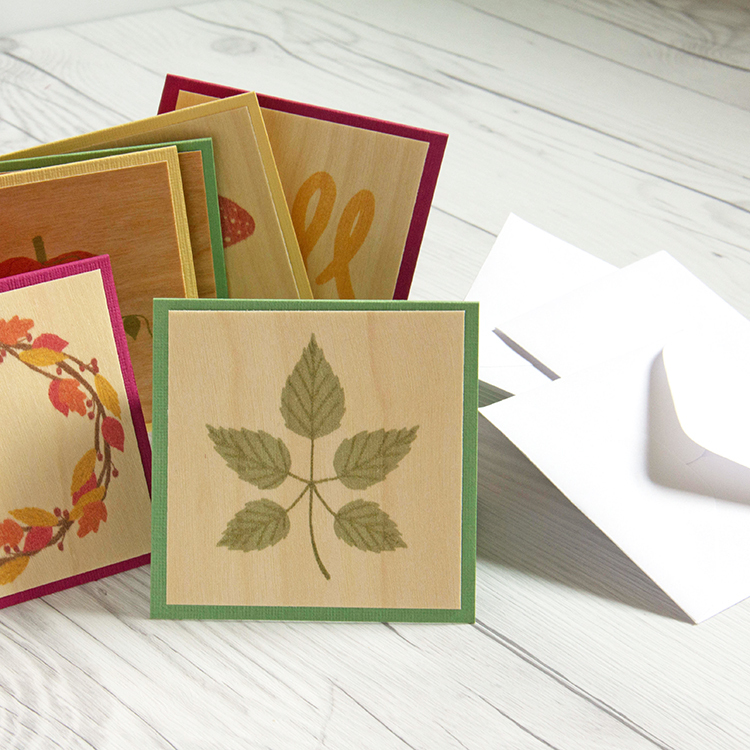 We created this set of 3″ x 3″ Real Wood note cards, perfect to add to those little gifts. 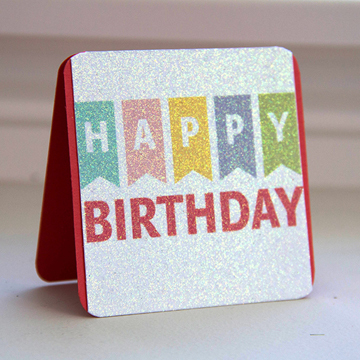 These small cards are a great size to have on hand. 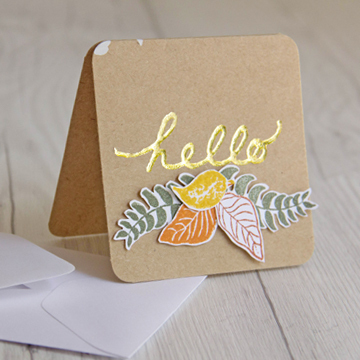 Every little card deserves an envelope and small envelopes can be hard to find. 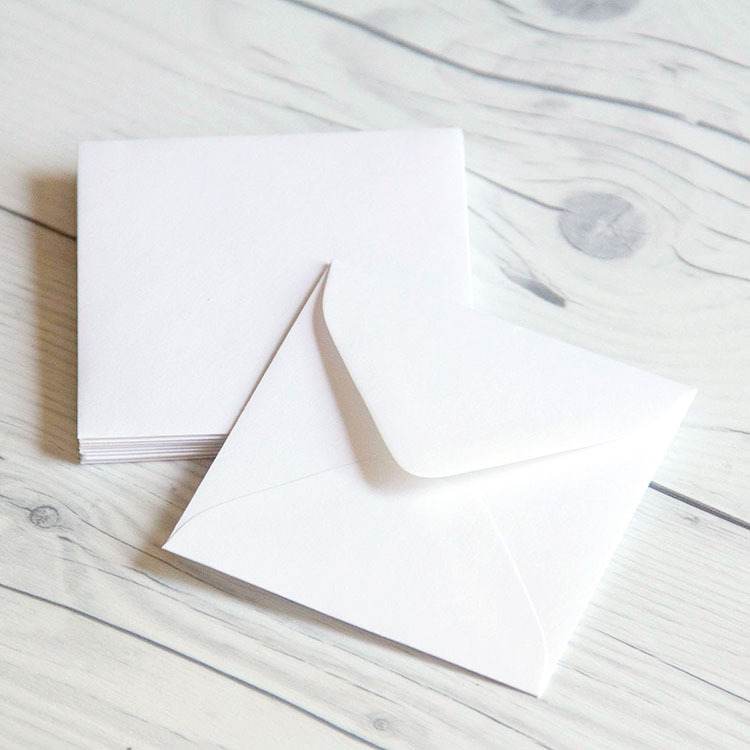 Introducing our 3.125″ x 3.125″ white square envelopes. Our white square 3.125″ x 3.125″ envelopes come in a pack of 10 for $1.99. These are available in our online store, ready for you today! Remember these card cuties? All perfectly sized to fit in our new White Square envelopes. Looking for more unique envelopes? Are you familiar with our Real Wood envelopes? These envelopes share the same great quality and finish as our Real Wood papers. 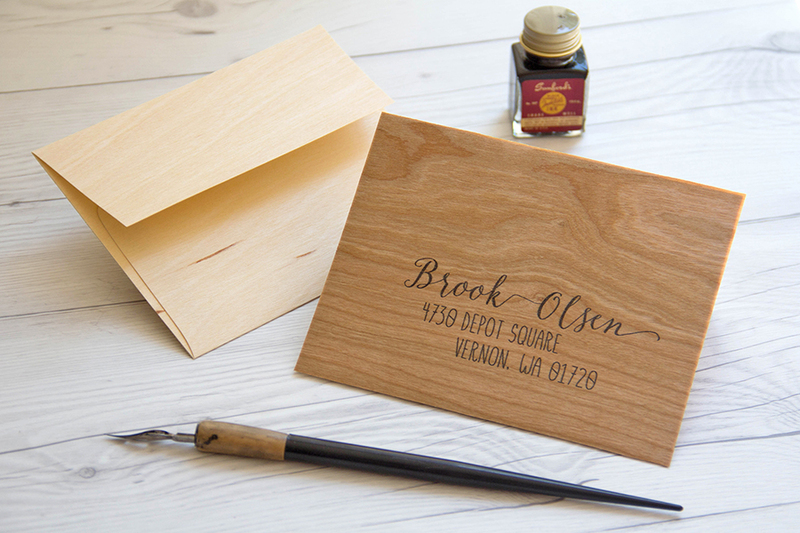 Real Wood envelopes are available in multiple sizes in Birch Wood and Cherry Wood finishes. 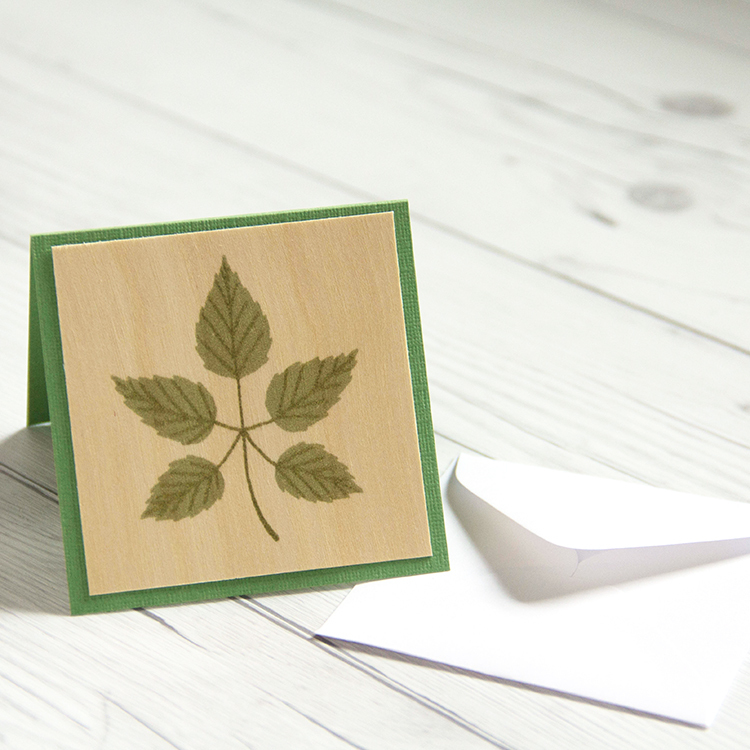 Real Wood envelopes are an exclusive ET Cetera Papers product. We love finding unique and innovative products to share with you! 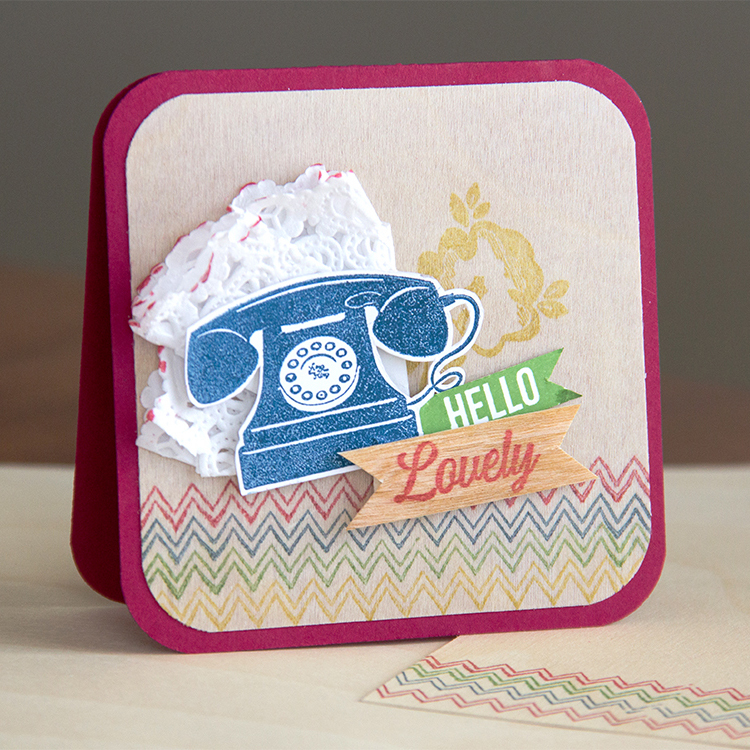 This entry was posted in DIY Projects, Stationery & Envelopes and tagged 3x3 card, envelopes, stationery, White Envelope, White Square Envelope.